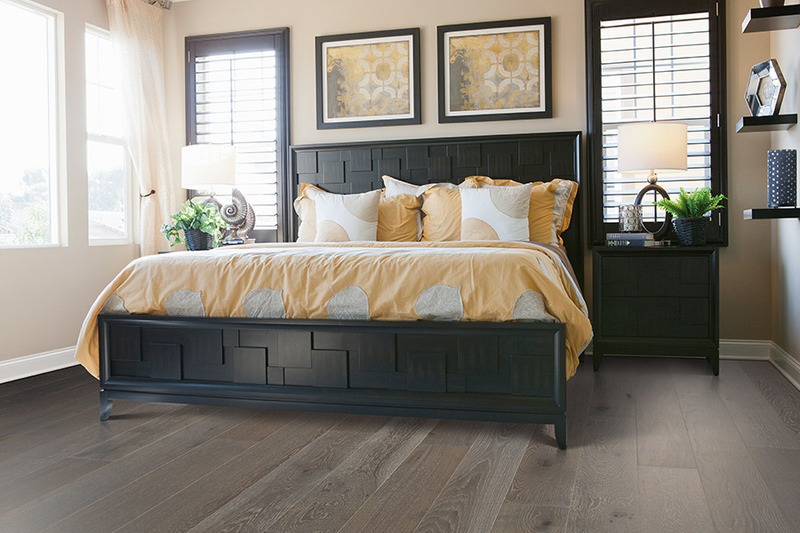 Ask any homeowner what their dream floor covering is, and most of them would quickly tell you, hardwood flooring. It’s been that way for years. 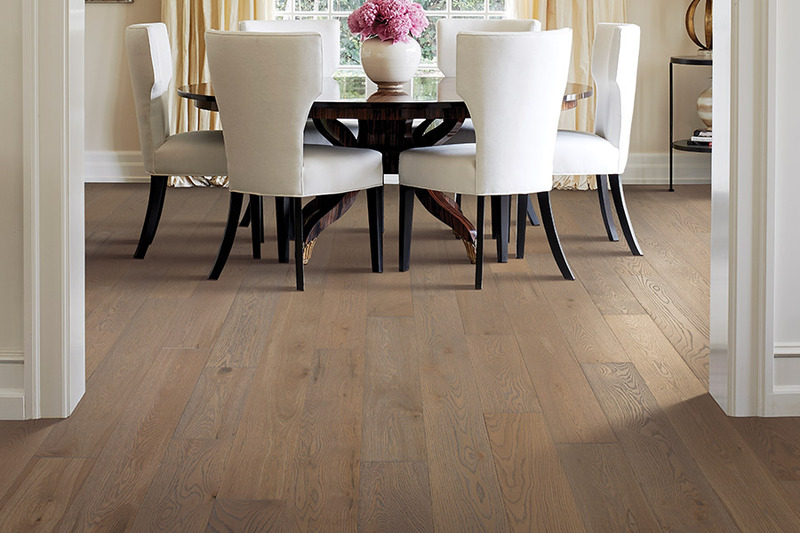 You see, solid wood floors are one of the most timeless, elegant floor coverings that seem to never go out of style. No matter what the current trend is in décor, remodeling, or home renovations, you can rest assured, this material will be right at home on the floors. At Foglio’s Flooring Center, our goal is your complete satisfaction in the flooring you choose. With knowledgeable staff and expert installers, we have every intention of making your flooring experience a positive one, from start to finish. And if you have any questions in the mean time, you are more than welcome to stop by our showroom in Marmora, NJ,at your convenience. With happy customers from Marmora, Ocean City, Avalon, Stone Harbor, Sea Isle and Galloway Township, we look forward to the opportunity to serve you as well. What makes hardwood a great choice? For starters, you have two different options when it comes to hardwood flooring. 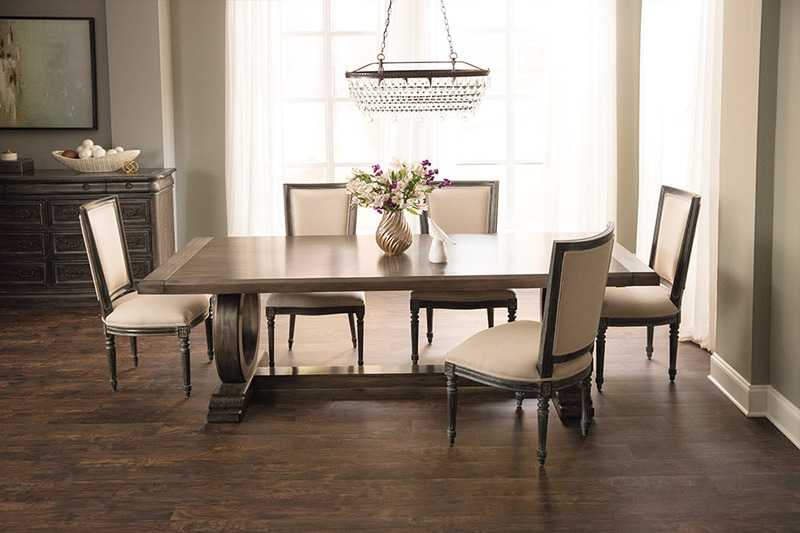 The first is solid wood and, as the name might let on, this flooring is one solid piece of wood, top to bottom. The other is engineered wood, which is a veneer of real wood placed between a composite backing and a protective top layer. 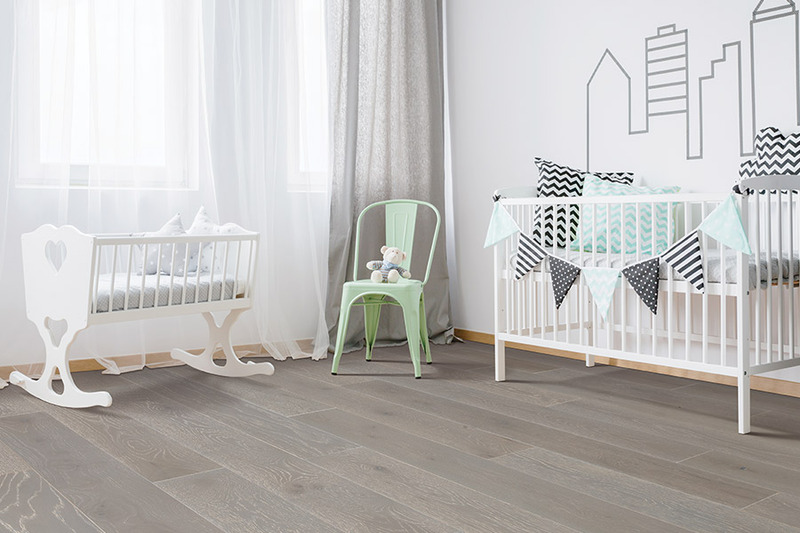 Both are great flooring products, each with their own strengths, but with some important differences. For instance, engineered flooring can be placed anywhere in the home, but solid products must be placed at or above grade. Some homeowners actually make use of both products in the same home, in order to keep the continuity of the look throughout the whole house. 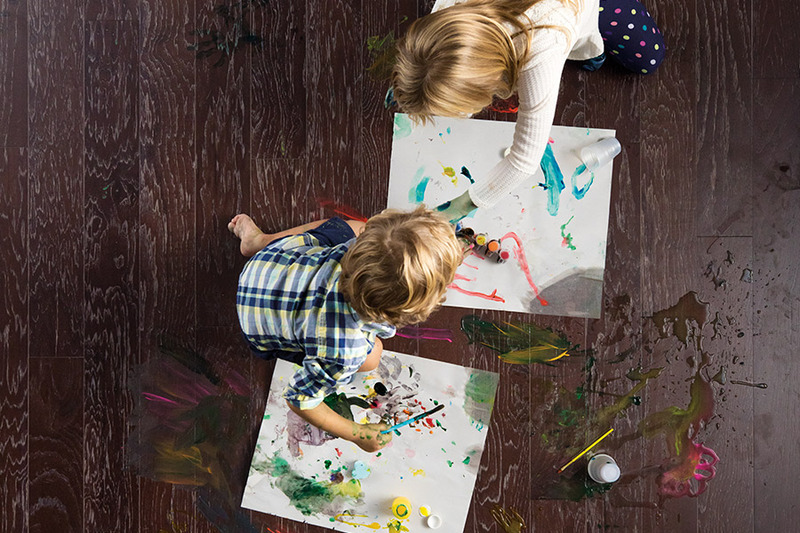 With solid floor coverings in the upper levels of the house, and engineered in the basement, you’ll maintain that gorgeous all-wood look, no matter what room you’re in. The lifespan of wood floors, especially the solid variety, makes them incredibly appealing to many homeowners. At a time when most people are considering replacing their old floors, you will just be getting ready to have yours refinished instead, adding years of life to your floors. And it’s not just a floor covering, it’s an investment. The resale value of homes with solid hardwood floors is much higher than homes that don’t have them. Even if you’re not planning to sell, it could still be the last floor you have installed.